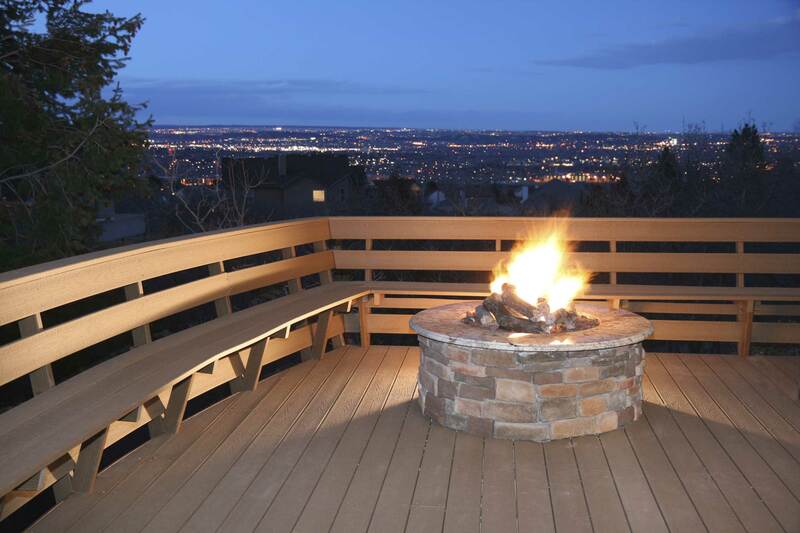 Are you planning on building an outdoor fireplace or fire pit? Here’s one photo of a gas fire pit on a nice deck with a view of the city. If you are looking for more ideas I found a great article at “Do It Yourself Network”. They have 12 different ideas that are worth looking at for inspiration. If you want to have a look, here’s the link to click on. They are all great fire pits, but my favorite is 8 and 12. What’s your favorite?